Today’s topic for the 30 Day Writing Challenge is “Places You’d Like To Visit”. If I could, I’d happily join the throng of ‘digital nomads’ out there travelling around the globe, doing remote work like digital marketing, writing (my strong suit? lol), or just whatever digital nomads do to eke out a living. The first time I decided to travel solo (at the age of 22) to visit my best friend in Singapore, the Moo and I got into a row because she didn’t understand why I’d want to travel anywhere alone. To be fair, they weren’t averse to the idea of travelling – it was just that they felt like someone should accompany me, for safety reasons. I understand, because the world isn’t exactly a safe place, especially for women. But since I got into journalism + travel/lifestyle writing, I’ve been blessed to have been to a fair bit of places, and the fam has accepted (somewhat grudgingly, lol) that I have a head on my shoulders. 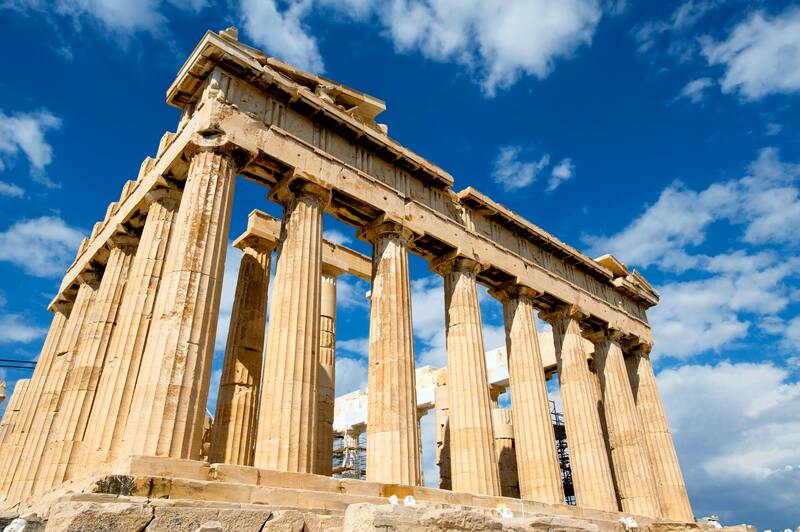 Growing up, my parents fed me a steady diet of books and encyclopedias for kids, and I filled my head with tales of Greek mythology and magnificent, ancient temples dedicated to the Gods. My name, Eris, is actually adapted from the Greek goddess of Strife and Discord. Which is why I hope to travel to Athens – the heart of it all – someday, and walk through the ruins of Acropolis. There’s something extremely powerful about going to a historical place – all the stories that have unfolded, the lives that have lived within, and how you’re only separated by time and not space. And of course, I’d love to visit the island of Crete – where the legend of the Minotaur was born. I spent a summer semester in Sheffield as part of my university degree, and it was one of the best times of my life. The uni mates and I visited many places over the weekends, but it always felt too short. I’d love to go back again and explore them – extensively, this time. 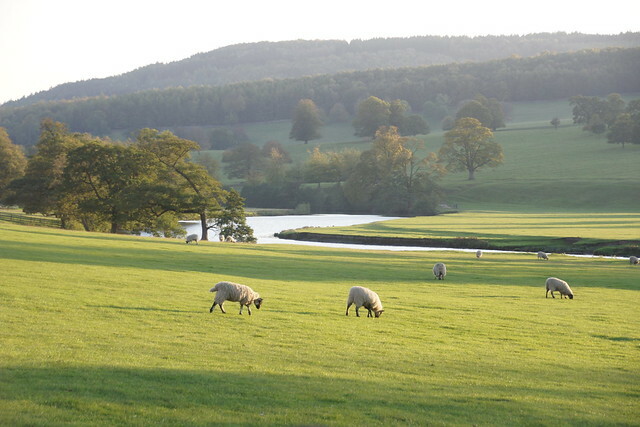 When the weather isn’t cold and grey, the English countryside is absolutely breathtaking. I remember my first bus ride from the Manchester Airport to my uni in Sheffield: we drove through country roads, everything was bursting with colour, the rolling hills were a verdant green dotted with fluffy sheep, and we passed by a beautiful lake that was such a brilliant hue of sapphire blue it looked unreal. 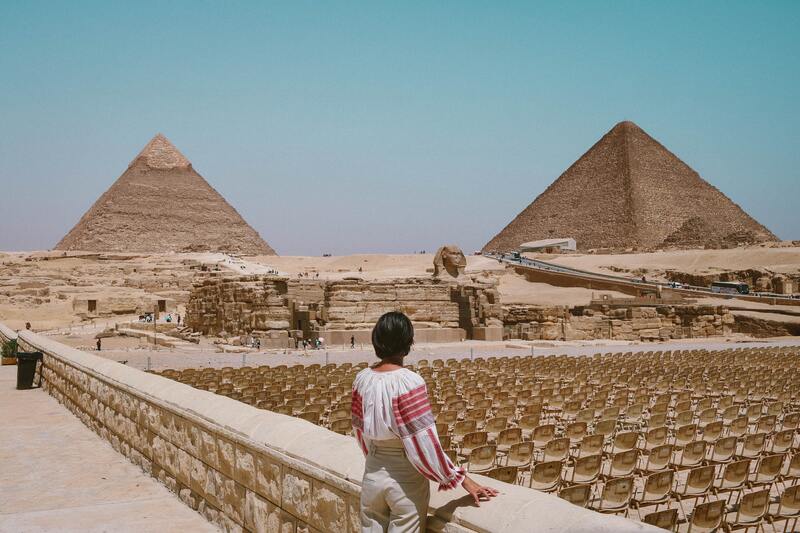 My primary reason for wanting to go to Egypt is to see the Great Pyramids of Giza. I am aware that tourism there is over commercialised and not the mysterious, exotic experience most people expect, but I still wouldn’t pass up the chance to see the world’s last remaining Wonder of the Ancient World. Closer to home, and possibly the most doable at this point in time, is the Philippines. Now I’ve been to the Phils several times since 2016 because the Boy is there, but it’s always to Manila. I’d like to explore more of the country’s natural beauty, especially in places like Cebu, Batanes and the Mindanao region. I mean, have you even seen how breathtaking the Hinatuan Enchanted River is!? These are just several places I can think off the top of my head right now, and is by no means comprehensive.